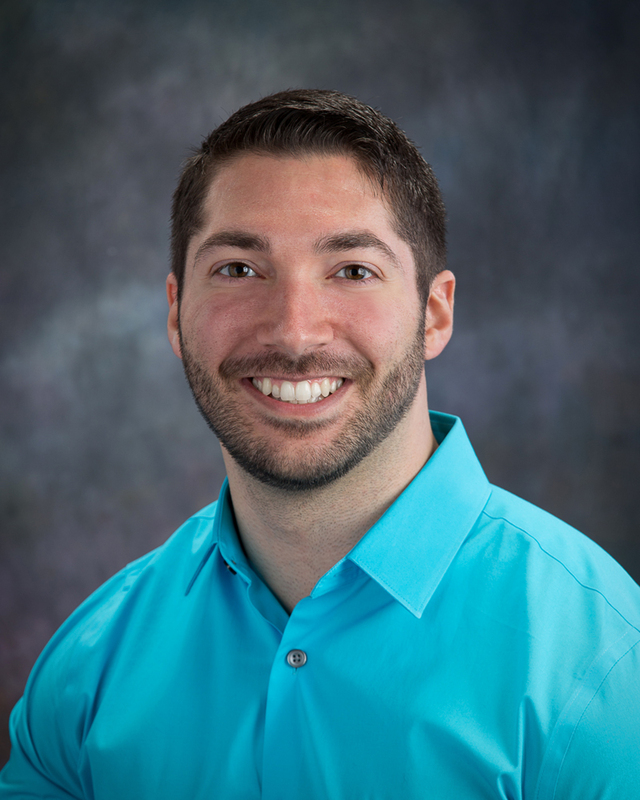 Casey A. Crane, D.C. realized at a young age what chiropractic could do for people both from his own experience and from seeing patients come and go from his father’s home office when he was a kid. He knew he wanted others to be able to achieve the same benefits he did, so he decided to become a chiropractor. Dr. Crane graduated from Sherman College of Chiropractic in Spartanburg, South Carolina in June, 2016. While in school, Dr. Crane became certified in Applied Kinesiology and served as Vice President of the school’s Applied Kinesiology Club. He is excited to be joining the family practice and looks forward to serving his community.